I’ve just released a new low-cost downloadable royalty free collection of music aimed at film and documentary makers. Royalty Free Film & Documentary Music Vol. 1: Piano & Atmospheric Beds is a collection of specially composed dark piano and atmospheric ambient soundscapes ideal for film and documentary visuals that need a suitably dark and atmospheric musical background. The album is 45 minutes long and can be bought from my download shop at the link below. Purchase of the mp3 album download grants the user a license to use the music in any film, documentary or other visual project without the need for any further payment. So once you’ve bought this, you can use it in as many of your film and documentary projects as you like, whether it’s for festivals, trailers, or broadcast. The idea was to provide film and documentary makers with music that hopefully has more of an atmospheric or cinematic feel to it than stock library music but to keep it good quality at a reasonable price. Click the link below for full details and previews of all the tracks in my music download shop. I expect there’ll be more volumes to come in future. I’ve got some ideas for themes but I’ll wait and see what I can fit in around other projects. 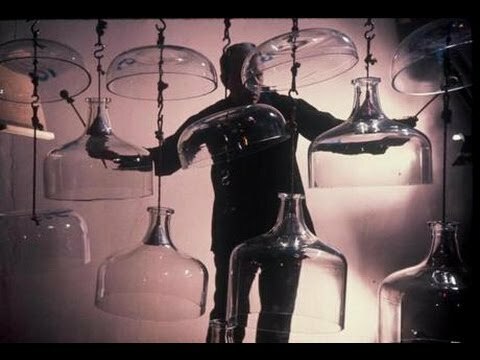 BBC documentary about Harry Partch, an idiosyncratic American composer and instrument maker who devised his own microtonal musical scales. 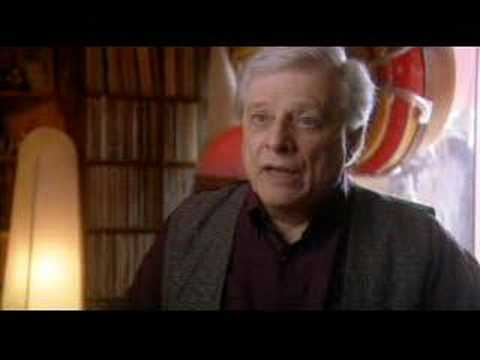 He built his own instruments based on these scales to play his compositions. Fascinating chap! 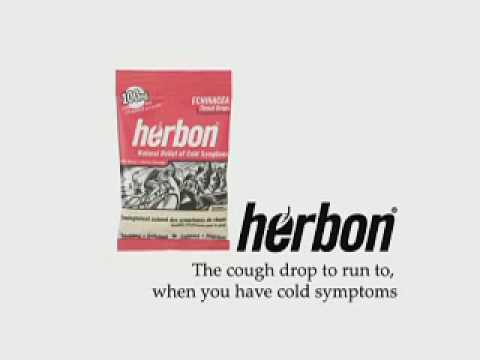 I was asked to design a short 15 second upbeat jingle and sound design for this TV commercial for the Herbon Hurry brand of cough drops. The fast paced advert aired on national Canadian TV and was produced by Greg Timothy at One Track Mind productions.